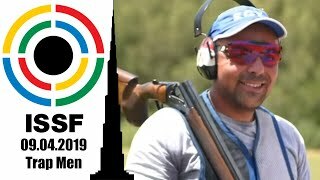 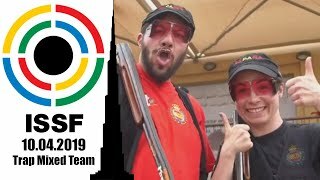 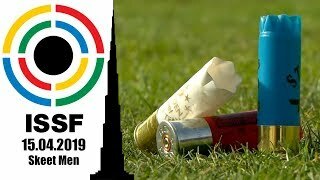 Day-3 of the ISSF Rifle and Pistol World Cup Final in Bologna saw the success of Serbia’s Damir Mikec and of Mexico’s Alejandra Zavala Vazquez in the 10m Air Rifle Men and Women finals. 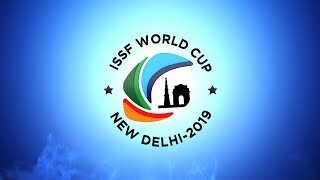 Mexico's Zavala won the 10m Air Pistol Women event, overtaking Arunovic of Serbia at the last shot. 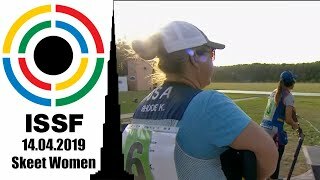 Bronze for Kim Jangmi.